Treat someone you love to a special day out or help them towards the cost of their holiday. 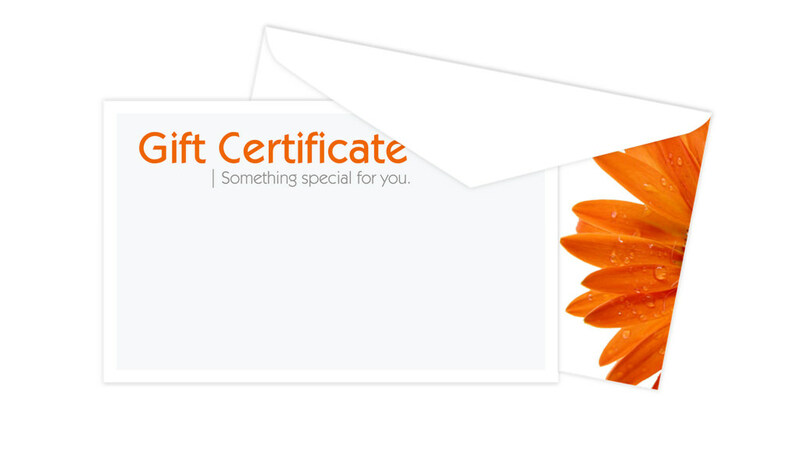 Order as many gift vouchers as you wish. Vouchers are sent out by post and they have no expiry date. Vouchers cannot be exchanged for cash and no change will be given - so please spend wisely.